At Sharon Dance Center, we are one big family! 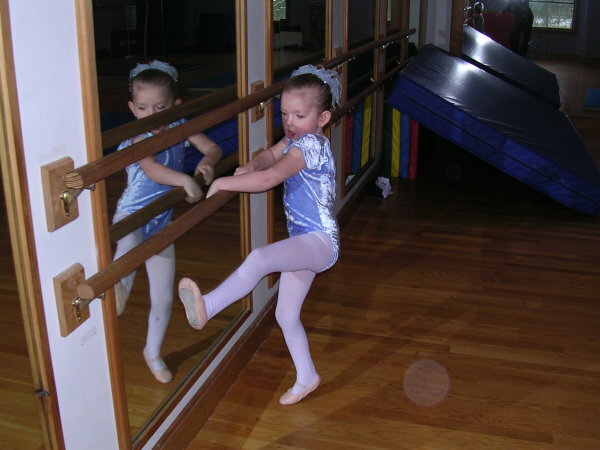 We offer classes from beginner through advanced levels, for recreational through competitive dancers. Our class size is kept small to insure personalized attention to each and every student. Our goal is to teach our students the building blocks of dance. Dance technique, self-confidence, grace & poise will become the stepping stones for the rest of their lives.